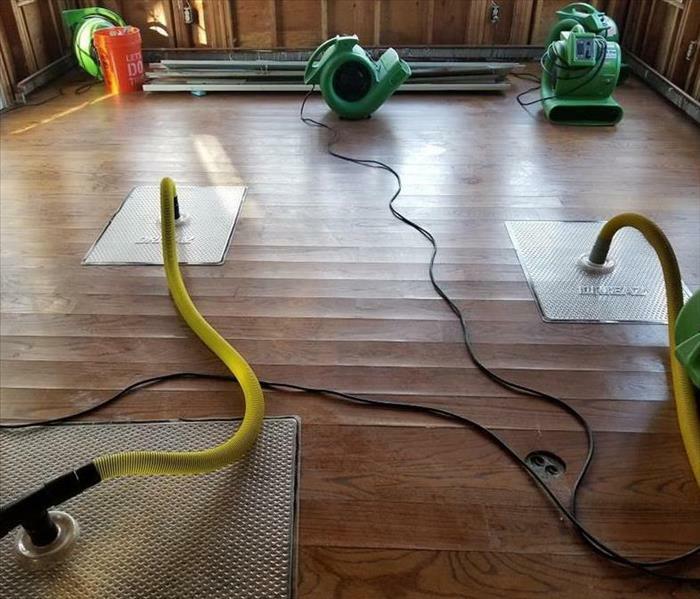 SERVPRO of Eastern Rockland County is Here To Help after your home or Business in the Eastern Rockland County area suffers any water damage from flooding waters. We have commercial grade equipment, highly trained technicians and cleaning products specially formulated to clean any disaster. Here are some safety tips for you to follow to stay safe and prevent major water damage if possible. Develop and practice a "family escape" plan and identify a meeting place if family members become separated. Stockpile emergency supplies of food, medicine, first aid supplies, and drinking water. Store drinking water in clean closed containers. Don't forget to plan for your pets. Keep a portable radio, emergency cooking equipment, flashlights in working order, and extra batteries. Keep your automobile fueled. If electric power is cut off, service stations may not be able to pump fuel for several days. Find how many feet your property is above or below flood levels. Keep materials like sandbags, plywood, plastic sheeting and lumber handy for emergency weatherproofing. If flooding is likely and there is time, move essential items and furniture to upper floors in the house. Disconnect electrical appliances that can't be moved....Never touch appliances if you are wet or there is standing water. The damage to your property following a fire can often be complicated due to the unique behavior of smoke. There are two different types of smoke--wet and dry. As a result, there are different typed of soot residue after a fire. 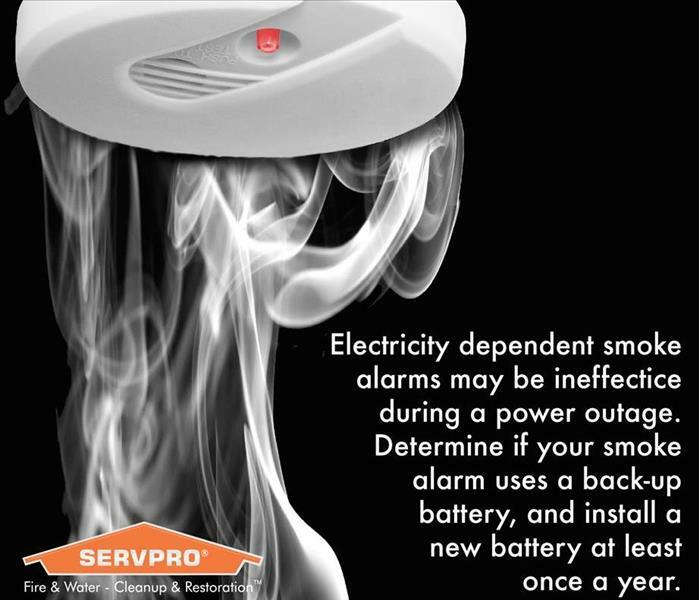 SERVPRO of Eastern Rockland County technicians are trained in fire cleanup and restoration, and know the different types of smoke and its behavior patterns. Knowing this information is vital to proper restoration. Before restoration begins, the technicians will survey the loss to determine the extent of impact from fire, smoke, heat, and moisture on the building materials and contents. The soot will then be tested to determine which type of smoke damage occurred. Pretesting determines the proper cleaning method and allows us to focus on your precious items. Smoke can penetrate various cavities within the structure, causing hidden damage and odor. Our knowledge of building systems helps us to investigate how far smoke damage may have spread. 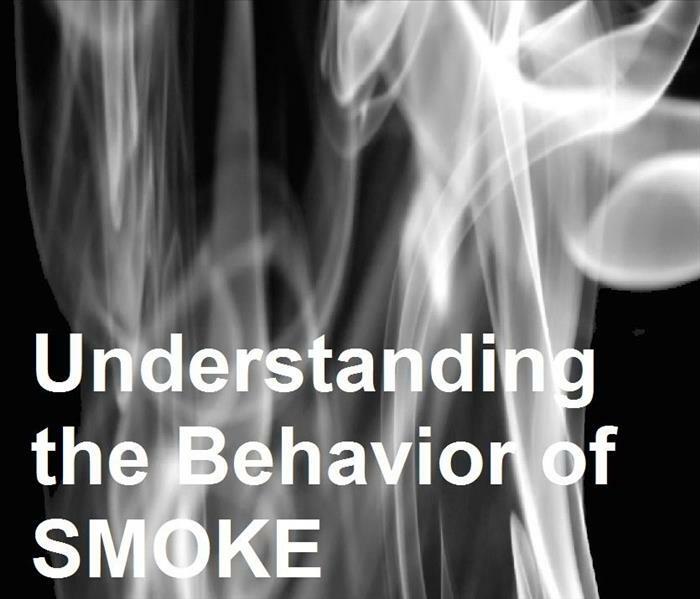 The following are additional facts you may not know about smoke. Dry Smoke (Paper and Wood) Fast burning, high temperatures, heat rises therefore smoke dries. Protein Fire Residue (Produced by evaporation of material rather than from a fire) Virtually invisible, discolors paints and varnishes, extreme pungent odor. 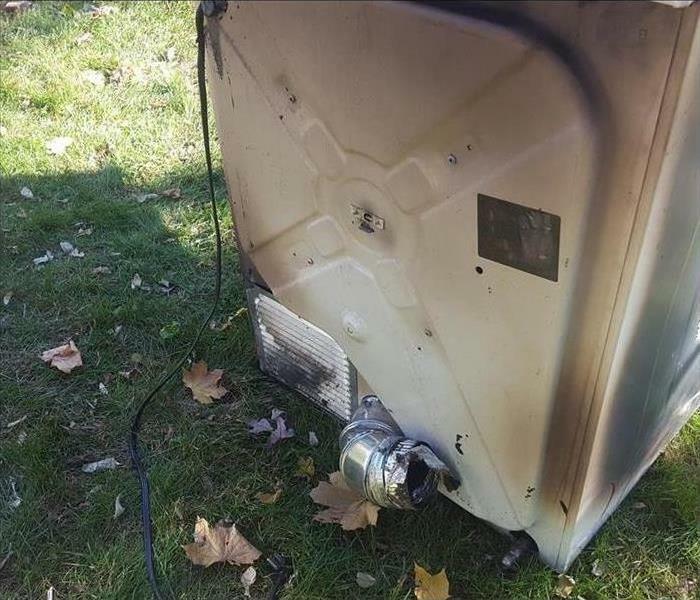 Fuel Oil Soot (Furnace Puff Backs) While "puff backs" can create havoc for homeowners, SERVPRO of Eastern Rockland County technicians can, in most cases restore the contents and structure quickly. Other Types (Tear gas, fingerprint powder, and fire extinguisher residue) Special loss situations require special care. According to FEMA, failure to clean home dryers causes 34% of home dryer fires. Home dryer fires cause $35 million in property loss and can even cause injury or death. This Eastern Rockland County home had a fire in their laundry room. To reduce the risk of these fires happening in your home, clean dryer vents and ducts that may have lint buildup. Other tips for keeping your dryer vents clean from the National Fire Protection Agency include cleaning the lint filter before and after each load and making sure the outdoor vent flap will open and is not restricted by snow, a bird’s nest, or other potential obstacles. Inspection: SERVPRO Technicians will inspect affected areas to determine the extent of water damage and will review the inspection with you to answer any questions before beginning any work. Emergency Service: Technicians will take steps to help protect your home of business, as well as personal belongings and other contents, from further damages by extracting the excess water and preparing the area for drying. They will explain the needed emergency services to you step by step. Monitoring: To help ensure your home or business and belongings are dried to appropriate industry standards, a technician will monitor the drying process. The updates will be consistently be communicated to you. Restoration Services: Are available upon request. We will repair structural materials, reinstall carpets, and clean affected areas of your property. A final walk-through of the job-site will be conducted with you. Don't use your household vacuum cleaner to remove water *this could cause electrical shock and/or damage to the vacuum. 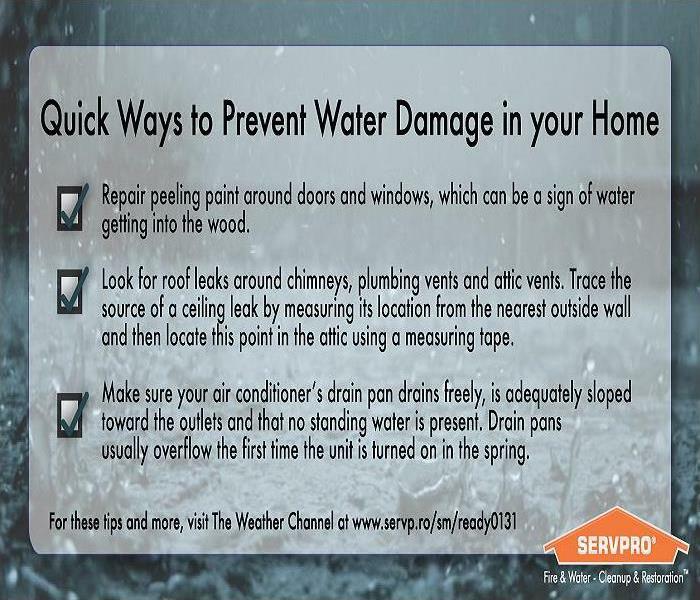 SERVPRO of Northwest Bergen County offers 24 hours, 7 days a week emergency service, we can help you navigate the difficulties of a water damage disaster. The term gray water is used to classify slightly contaminated water. Clean water becomes gray water when left untreated allowing bacteria and other contaminants to begin growing, making the water hazardous. Turn off the circuit breakers for wet areas of the building is access to the power distribution panel is safe from potential electric shock. Do not enter rooms with standing water, as electrical shock hazards may exist. Move moisture sensitive items like paintings, documents, and computers to a safe dry place. Do not leave books, newspapers, magazines, or other colored items on wet carpets or floors as they may cause staining. Do not use your house hold vacuum to remove water as there is potential for electric shock or causing damage to the vacuum cleaner. Do not turn on ceiling fixtures if the ceiling is wet; do not enter rooms where ceilings are sagging from retained water. Discard any food and/or products for personal hygiene and cleanliness if exposed to the contaminated area. Do not turn HVAC system if there is a possibility of spreading contaminated air. 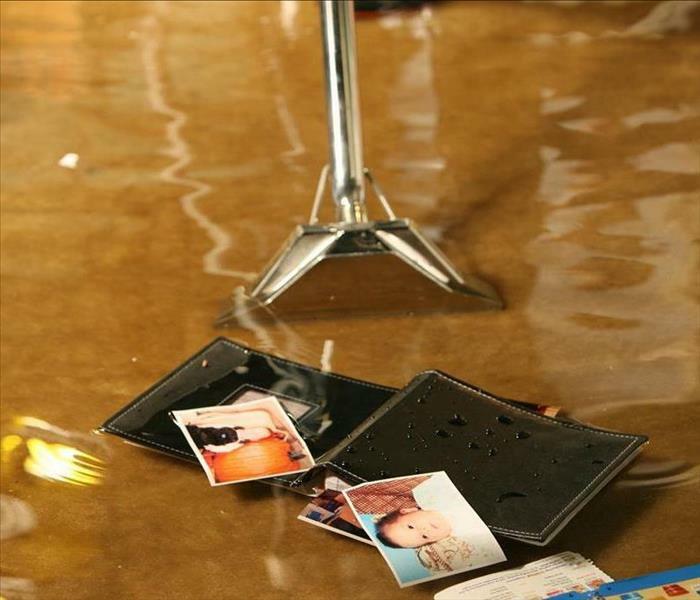 When you have a water damage disaster, don't leave your property to chance. Call SERVPRO we are your remediation and restoration experts. In the event of an emergency, the ERP can help minimize business interruption by having an immediate plan of action in place for your facility. The ERP is a comprehensive document containing critical information about your business, including emergency contacts, shut-off valve locations and priority areas. The ERP also establishes SERVPRO Eastern Rockland County as your disaster mitigation and restoration provider, giving you access to 22 years of experience in mold, water and fire cleanup. The ERP is a no-cost assessment; all it requires is a little time, making it a great value that could save you time and money in the future. 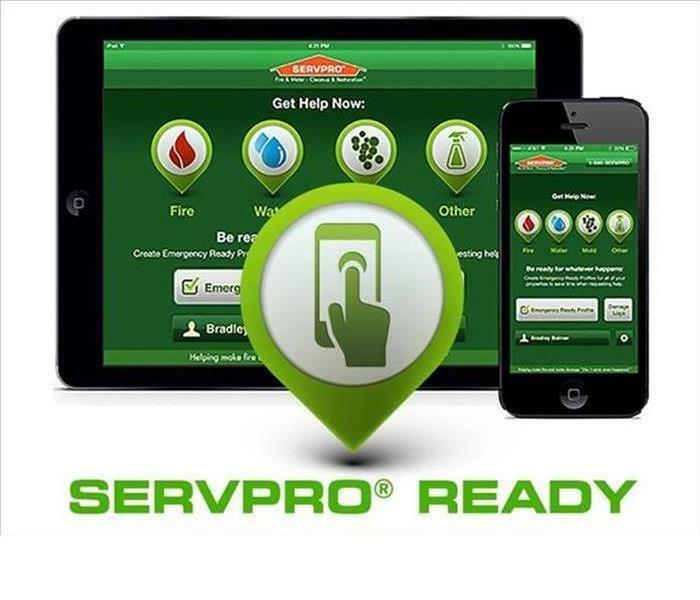 By downloading the FREE SERVPRO READY App, this information is stored electronically and can be accessed using your mobile device putting help at your fingertips. Preparation is key to making it through any size disaster, whether it is a small water leak, a large fire or an area flood. Having a plan in place may help minimize the amount of time your business is inactive and get you back in the building quickly following a disaster. Don't wait until disaster strikes--resolve to Be READY. Call SERVPRO to establish your Emergency READY Profile, and be "Ready for whatever happens" in 2017. 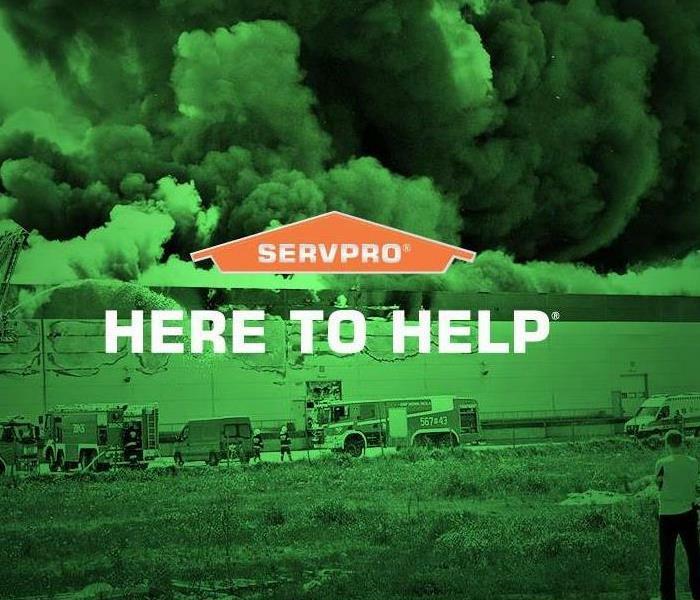 Establishes SERVPRO as your disaster mitigation and restoration provider. 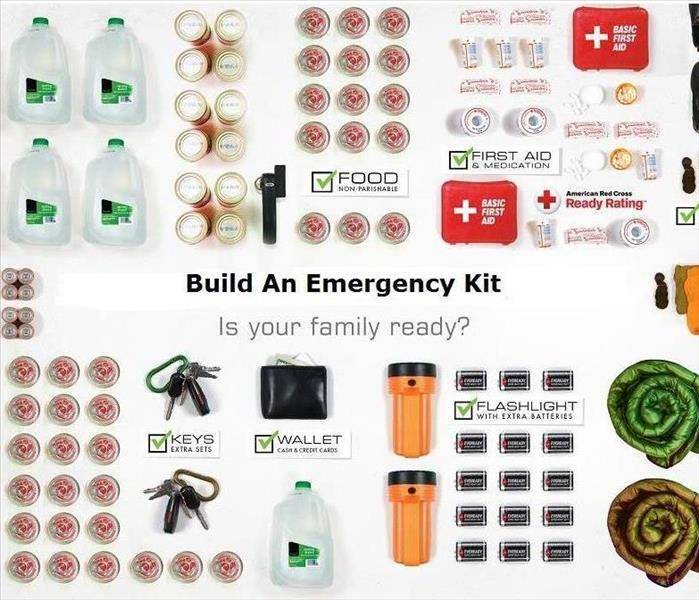 Be Prepared at your home or business with an Emergency Kit. https://www.ready.gov/ suggests you have enough supplies to last for at least three days. Below are some suggested items to include in your kit. Organize a Preparedness Procedure review with employees to review your company's emergency plan. You may want to select an individual or team to lead and coordinate your emergency plan. Once a plan is developed, post evacuation procedures, including routes and exits, where they are easily accessible to all employees. At all times ensure all routes are clearly marked, well lit, unobstructed, and wide enough to accommodate the number of evacuating personnel. Conduct office evacuation exercises and drills. Designate a safe spot outside the facility where employees can regroup, recover and conduct a head count. Once conducted, evaluate how well the plan worked and if additional training is needed. No matter how big or small the mold problem may be, SERVPRO is your remediation and cleanup team. Mold can be a serious issue and should be handled by professionally trained remediation experts. SERVPRO can make it "Like it never even happened." 2/22/2019 - Do You Have Mold?